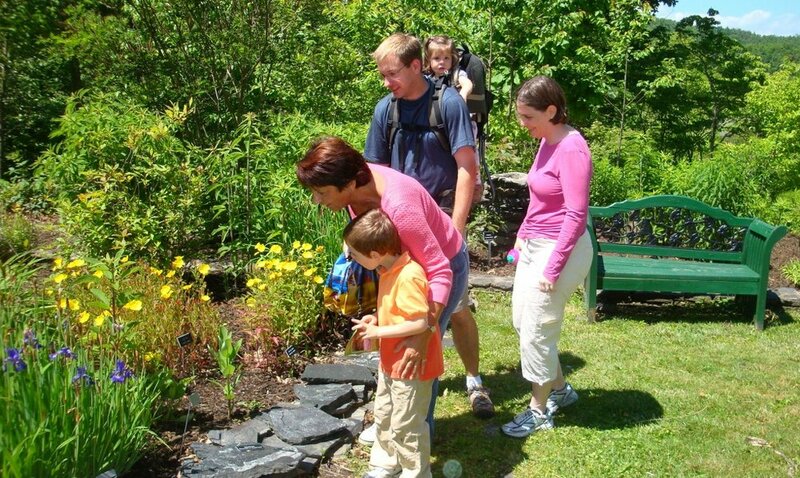 12th Annual EARLY BIRD WILDFLOWER WALK & PLANT SALE - April 20, 2019, from 8 a.m. to noon. and wildflowers. More than 200 species of plant varieties provide a progression of blooms throughout the growing season. Open daily, May - October. Donation $2, ages 16 and up. Dogs are not permitted, except service animals. Wheelchair access available at the Rockery entrance. Please contact us to arrange for assistance. Group tours may be arranged. Gardens available for weddings and other events. 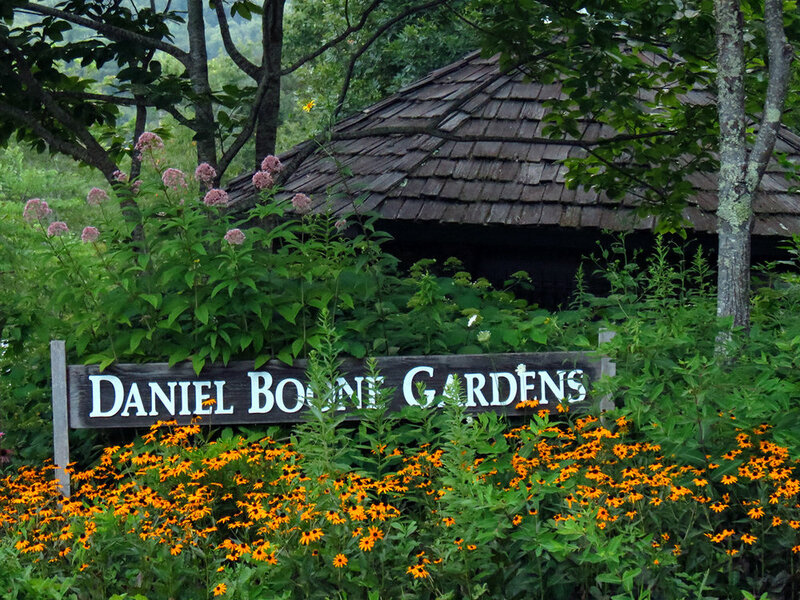 Please email Daniel Boone Native Gardens or contact us on Facebook for information.